We’re a business that understands how to run a business. Since 2007, we’ve been helping companies run faster, leaner and more secure with competitively priced, customized IT solutions designed to grow as business grows. You’ll never find a “cookie cutter” approach to IT at Sunstate. We understand there are a lot of choices to be made when considering managed IT services. We’re here to help eliminate the guesswork and empower you to make the best decision for your company and its unique needs. We do more than hook up your computers. 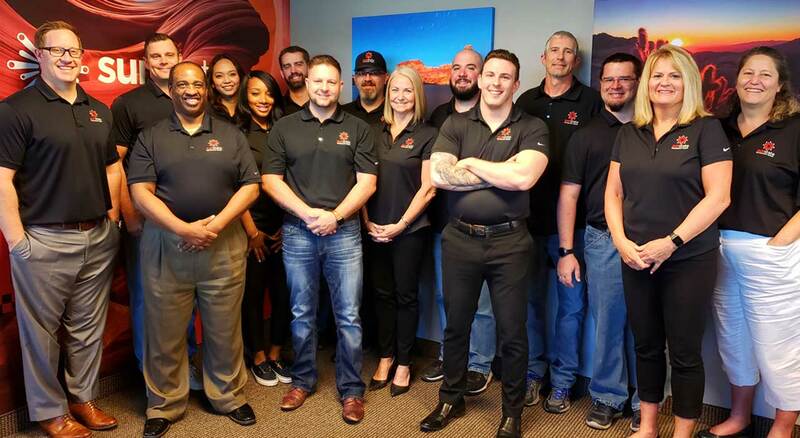 We’ve built a strong team of certified, seasoned IT professionals with the ability to analyze your network, find any gaps or weak points, design and implement the perfect solution that works with your budget, and keep it running day after day. We offer a client services team with dedicated account reps and on-call technicians for round-the-clock support. We see ourselves as your strategic IT partner, and we’re looking for a long-term relationship. This means that when you’re our client, your dedicated account rep stays with you throughout your IT journey, ensuring every step is seamless. Our on-call techs and 24/7 support keep your IT (and your business) running around the clock. We help you meet today’s demands and plan for tomorrow’s needs. As our client, you’ll receive regular network health reports, along with recommendations on how to optimize resources, increase productivity, and cut costs. Planning to add another location, or moving to a larger office space? Not a problem. We design your IT infrastructure to grow with you. 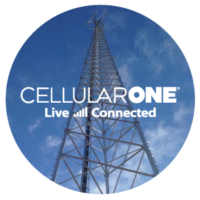 Our seasoned leadership team boasts nearly 100 years of combined experience in the tech industry, and we’re backed by the power of our global communications parent company, Cellular One, who has served customers throughout the Southwest since 1994.